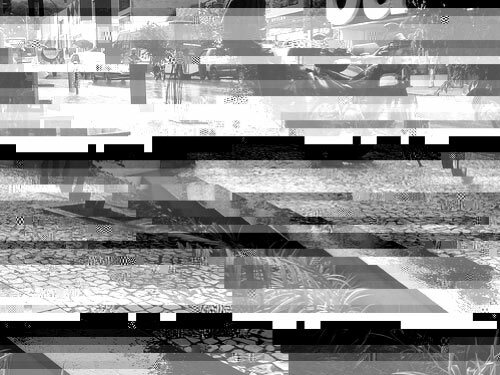 The Glitchbrowser is a joint collaborative artwork developed between Dimitre Lima, Tony Scott and Iman Moradi for New Langton Arts, San Francisco. 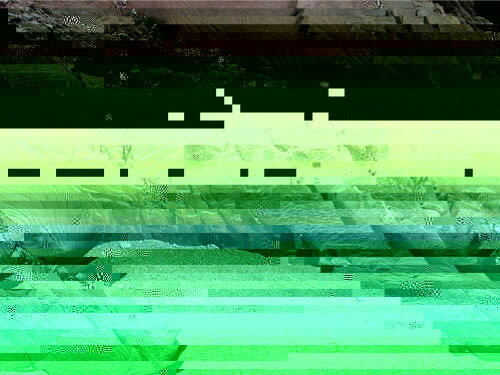 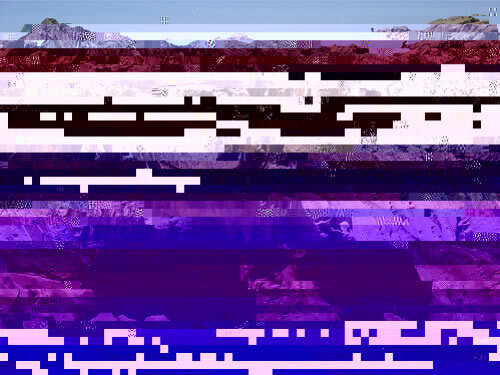 To experience it, launch the Glitchbrowser. 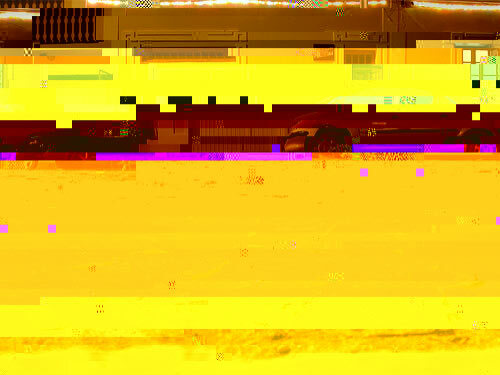 If you typed the page address correctly, you should now see some of the images on your requested page becoming glitched.